Enjoy 20% off from published rates for all room types; for the next stay here at Meru Suites, Meru Valley Resort, at a great value you will appreciate. We know how important a good night’s sleep can be and also how much difference real rest and recuperation can mean to you. 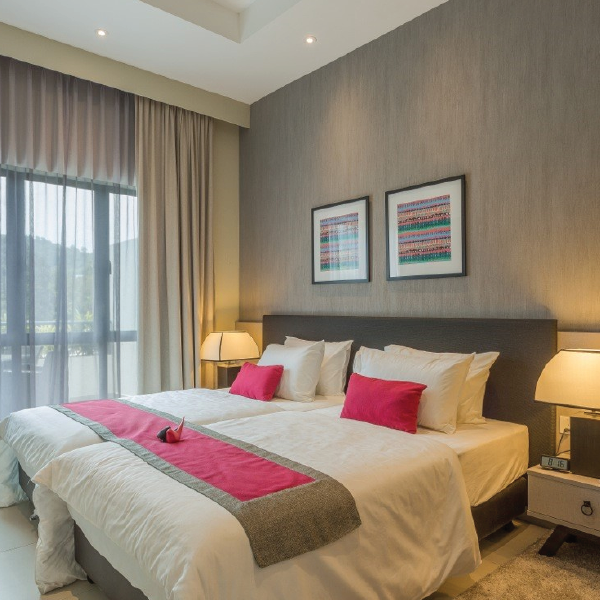 At Meru Suites, Meru Valley Resort , Ipoh we take great pride and care in providing you a plush sanctuary of uncompromising comfort for you to indulge in. Planning getaways or taking that well-deserved break now seems so much more intriguing with our room promotion. Experience our championship-style golf course, be rejuvenated at our wellness center, dive into our fresh pool , maintain your balance with our specialist gym and appetizing dining options to help you look and feel your best.